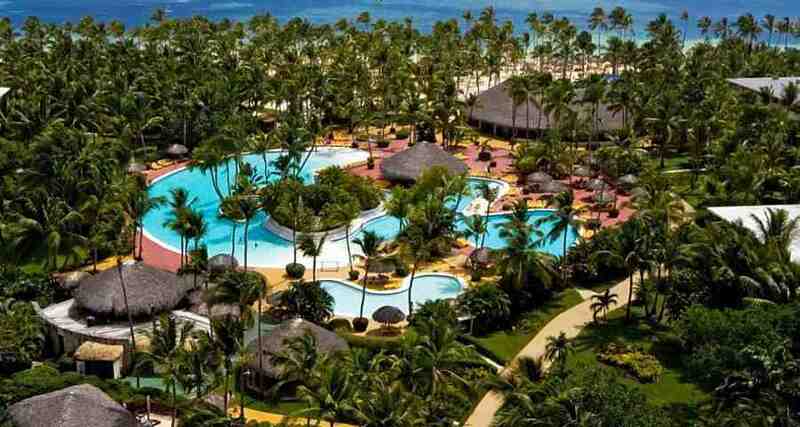 Catalonia Punta Cana is a luxury 5* family friendly beachfront resort located in Cabeza de Toro, Dominican Republic. It features 711 rooms, swimming pools and spa services. All inclusive meal plans are available! Have a truly amazing vacation experience at Catalonia Punta Cana, which features magnificent facilities. This property is located on famous Bavaro Beach in Punta Cana, and offers a fabulous All Inclusive plan to make your stay memorable and relaxing. Catalonia Punta Cana features a variety of services and activities that will help to ensure your vacation in Punta Cana is a truly memorable experience. Enjoy a magnificent golf course, an exciting casino and a wonderful variety of restaurants and bars during your stay. Guests at Catalonia Punta Cana will enjoy a 25% discount on consumptions at Pearl Beach Club Punta Cana.